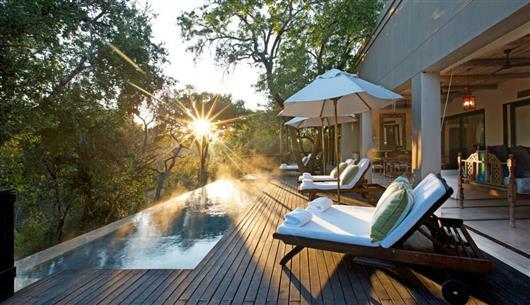 Royal Malewane is a luxury safari lodge in South Africa’s Greater Kruger National Park that exudes the romance and beauty of a bygone age while offering every modern comfort and convenience. 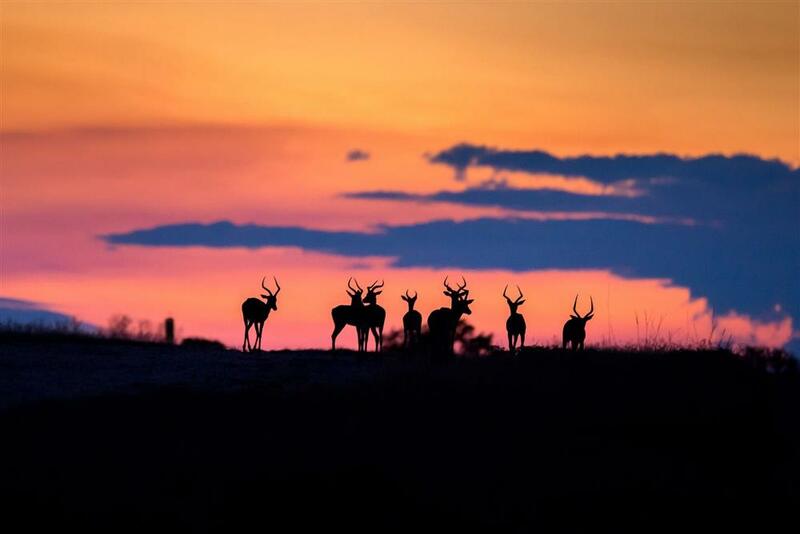 The classic safari experience is unsurpassed with unrivaled game viewing and the most qualified guiding team in Africa. 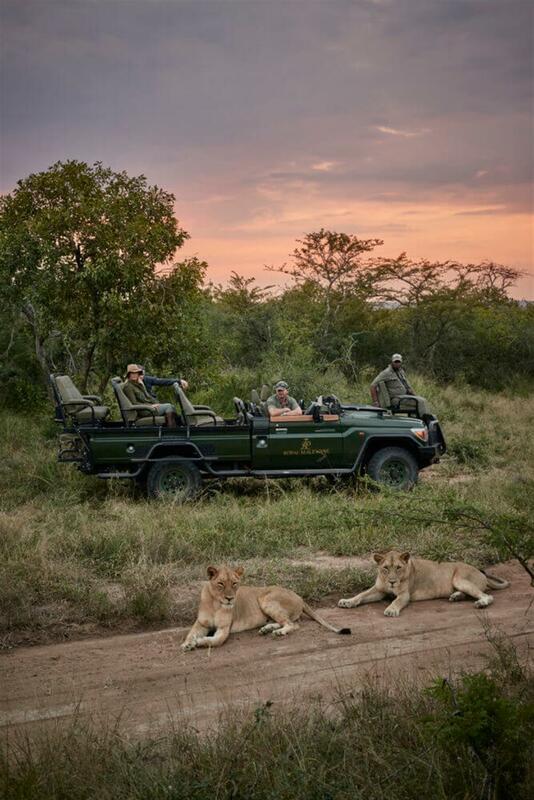 Your exclusive adventure will provide detailed insights into the complex and fascinating ecosystems of the South African bushveld. 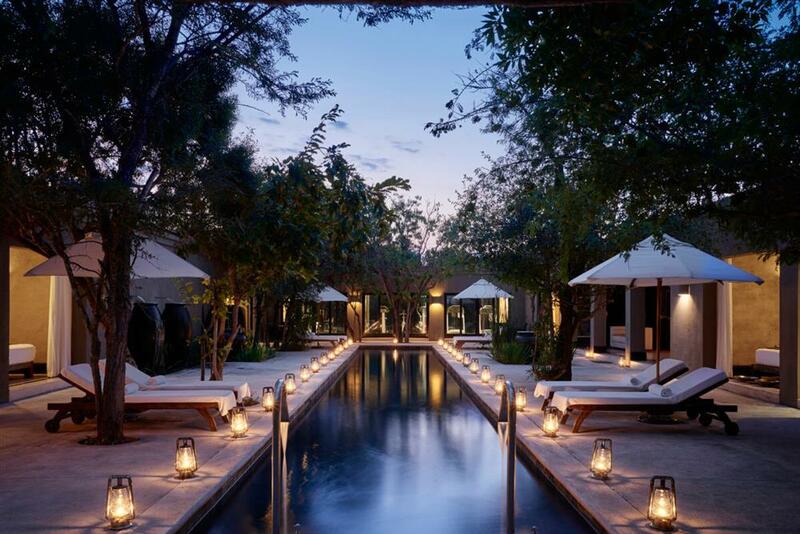 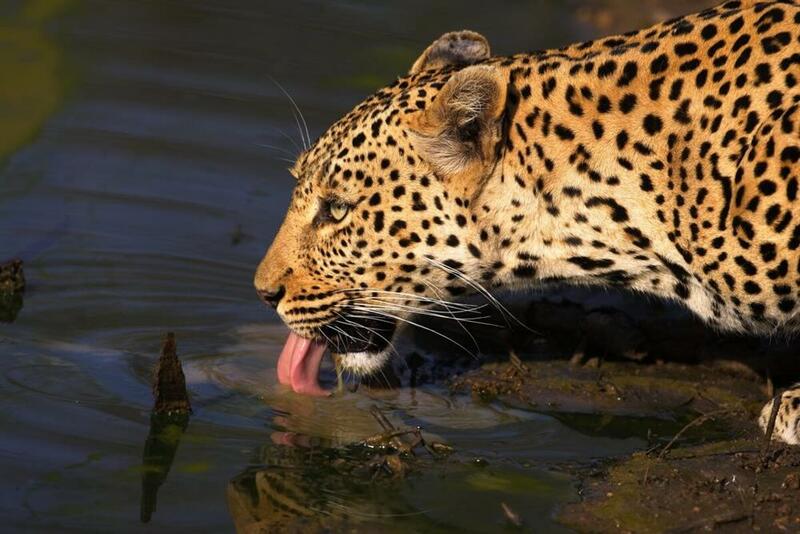 Our guides and trackers will bring you thrillingly close to the Big Five; indulge in sensual treatments at our tranquil Waters of Royal Malewane Bush Spa and let the passion of our chefs delight you with nightly feasts under the African stars. 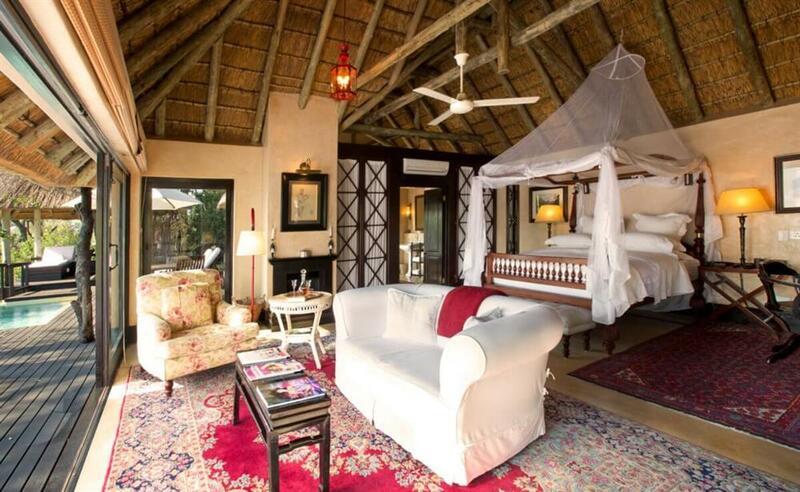 Royal Malewane is an in itimate and luxurious safari lodge with just six Luxury Suites, two Royal Suites (which each have two bedrooms), and Africa House – the exclusive use bush villa with six bedrooms. 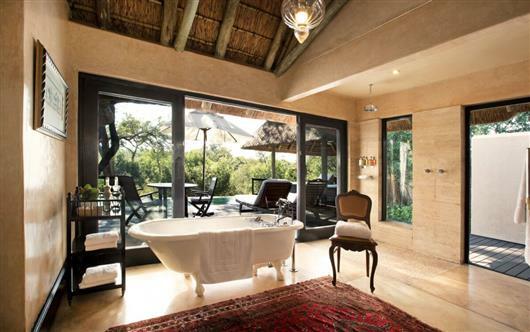 The lodge is easily accessible by air and road and is located in Thornybush Private Game Reserve on the Western Border of The Greater Kruger National Park.